Stage skills activate: Concentration, cooperation/collaboration, imagination, listening, expression, discipline, speech, trust and empathy. RoA Academy is essential to our mission statement. 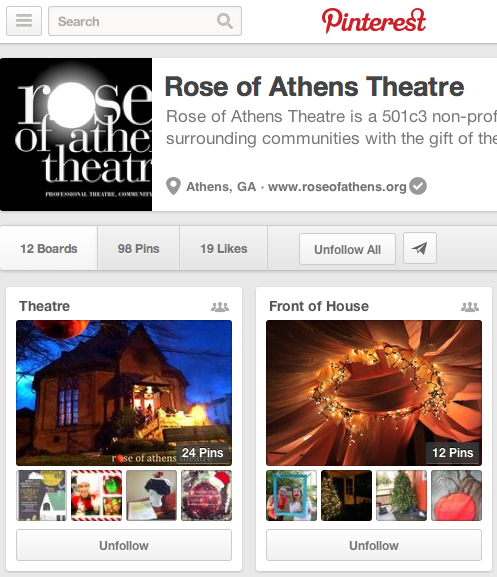 Our students are are integrated into every facet of Rose of Athens Theatre. 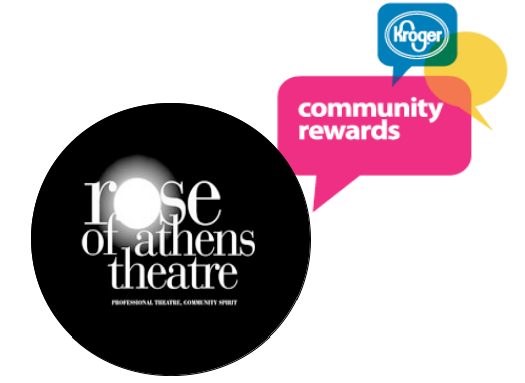 We rely on them to be student ambassadors to our community and we entrust them to carry the spirit of Rose of Athens Theatre & Rose of Athens Theatre Academy to the Athens area and beyond. Our goal is to teach the ‘whole person’ and for them to take these qualities out into the world. 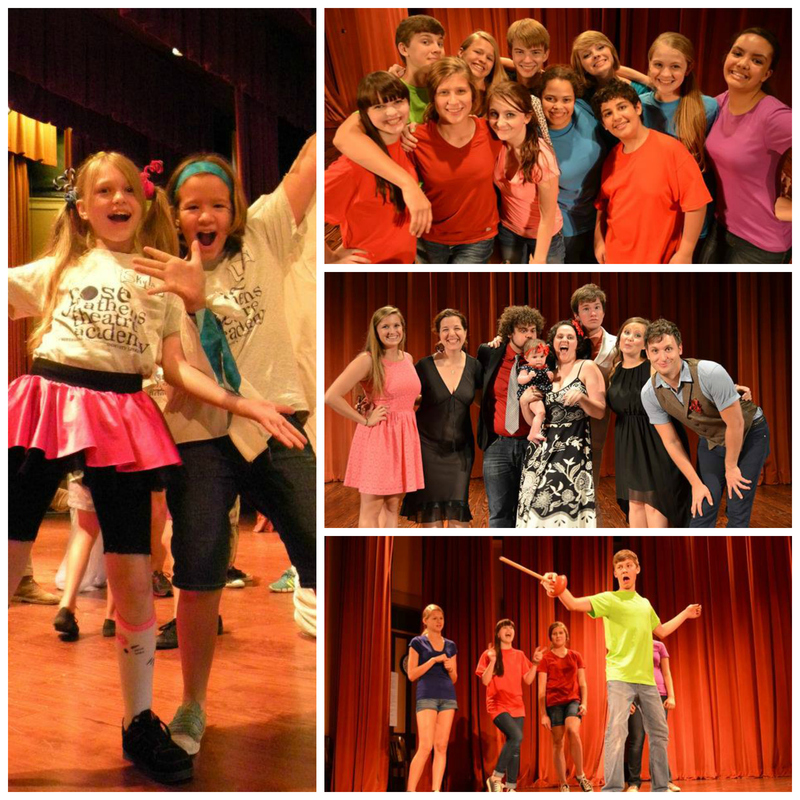 We are proud to teach “Life Skills Through Stage Skills”. See you at the theatre! 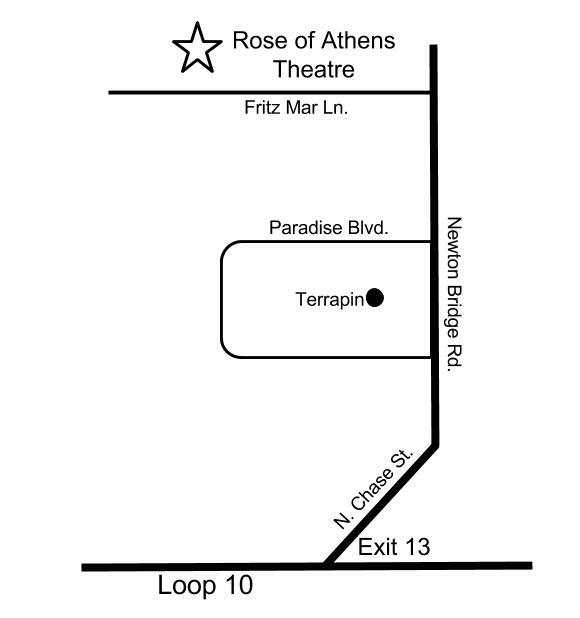 Go to http://www.springeroperahouse.org/plaintext/academy/academy.aspx to learn more about the program that inspires this gift of a program to our greater Athens area.